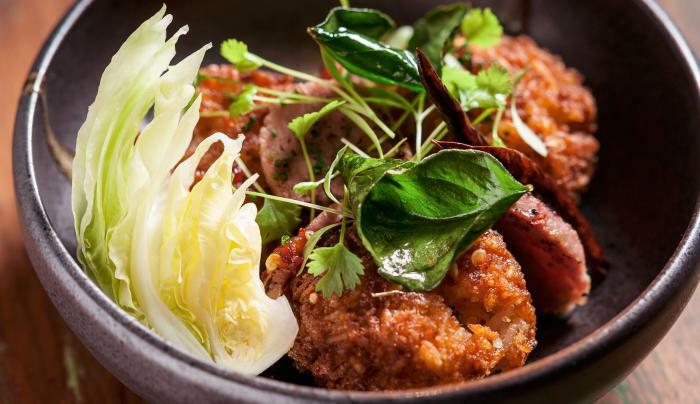 This TriBeCa restaurant offers Laotian cuisine from chef Marc Forgione and partner chef Soulayphet Schwader. 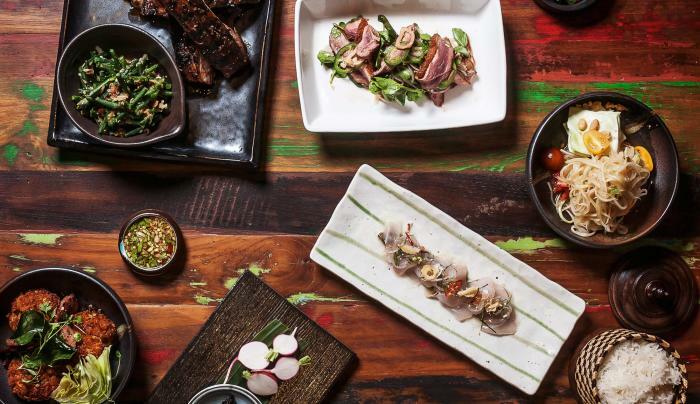 Khe-Yo serves a menu of small plates and large plates at dinner, and banh mi, pho and market bowls for lunch. 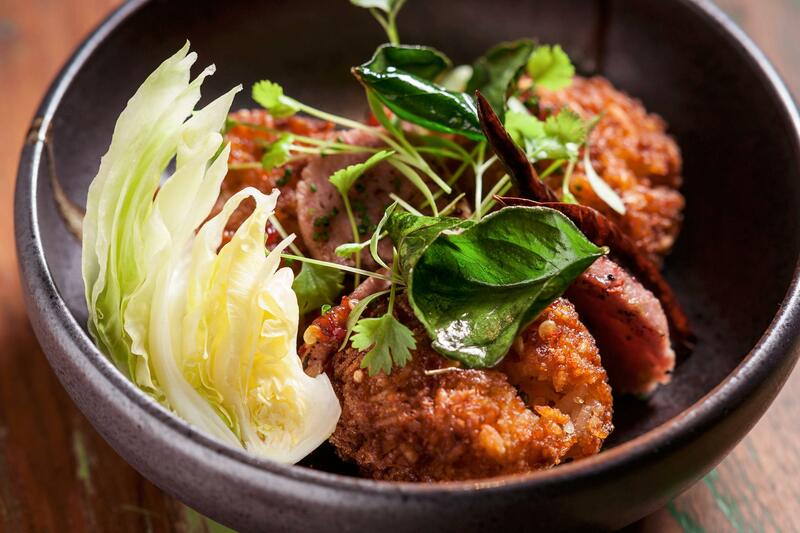 Service is attentive and knowledgable while the atmosphere is comfortable in the 9-seat bar and 65-seat dining room. 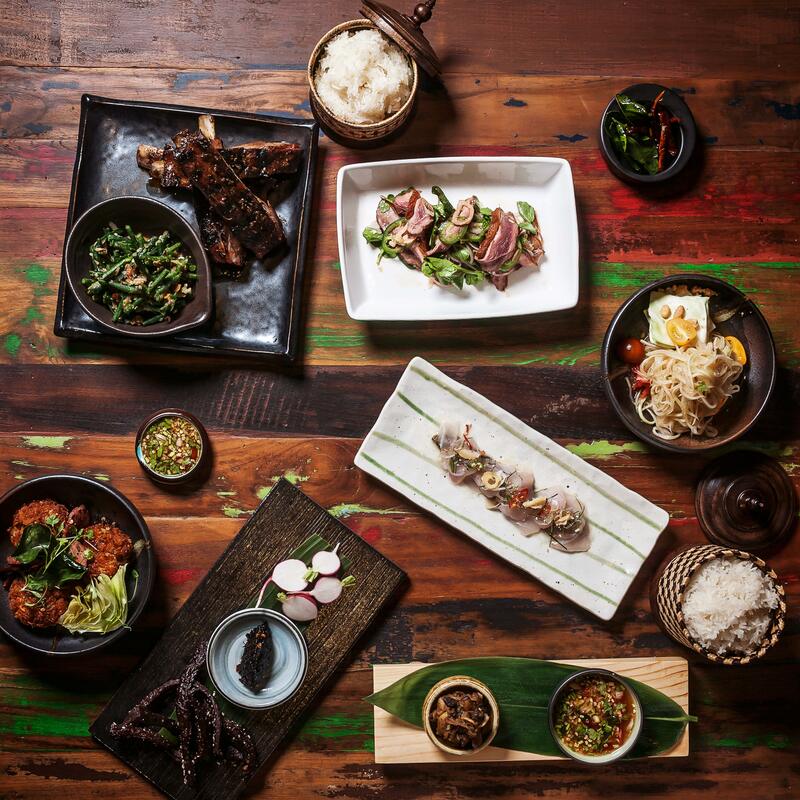 Order for the table when dining at Khe-Yo, and be sure to try the Bang-Bang sauce with the complimentary sticky rice.